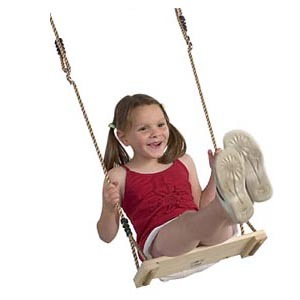 A large selection of Swing Accessories to choose from, for both wooden and metal swing frames. 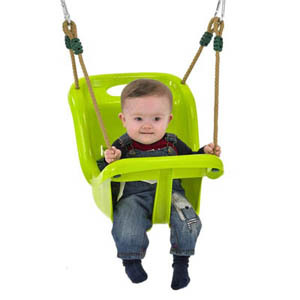 Swing seats are suitable from as young as 6 months, with a choice in baby seats, single seats for individual play, and duo-rides for that extra fun with a friend. 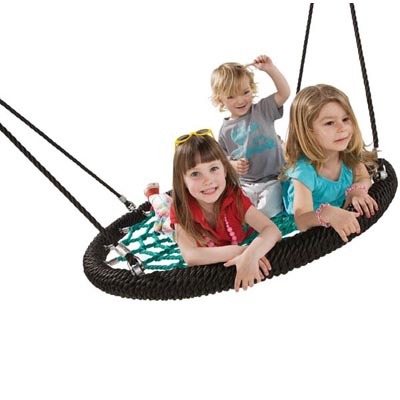 Seats are suitable for both metal and wooden swing frames, however if purchasing one of the ‘duo rides,’ brackets will be needed. If unsure please ring for details.